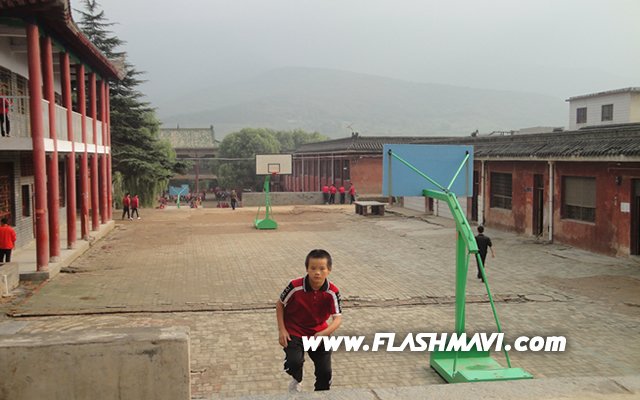 This is one of the most famous and biggest wushu schools in China. 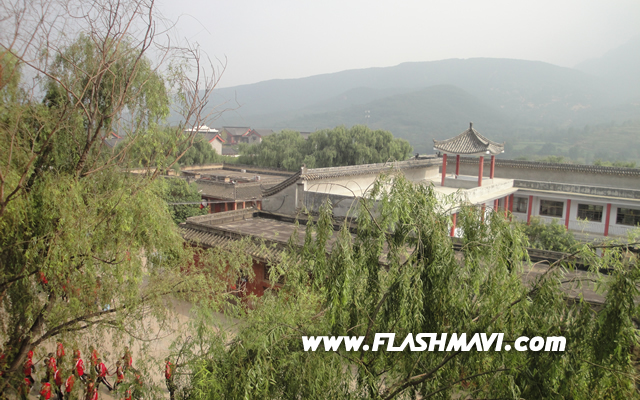 Shaolin Tagou Wushu School is located inside the Shaolin Temple Area, just a few meters from the temple. They actually have 2 schools in the area, one inside the temple and and another one outside the temple. 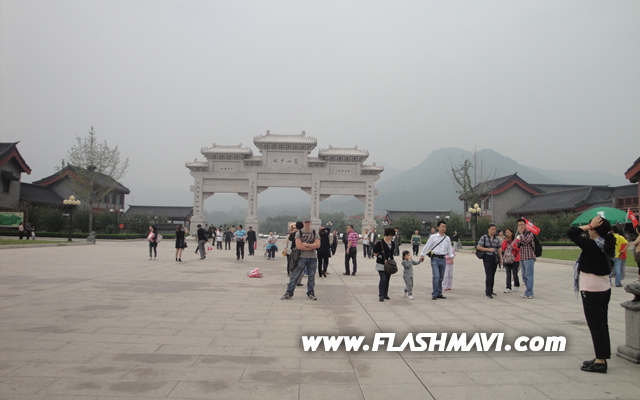 The one inside was built after the Jet Li movie Shaolin Temple became famous. For those who don't know, this is the movie that made wushu training popular again. Tagou was the first wushu school of its kind and at their best time, they had over 30000 students. In the last couple of years, wushu became less popular in China and many martial arts schools disappeared. Check out wushu main, for more information about wushu training. 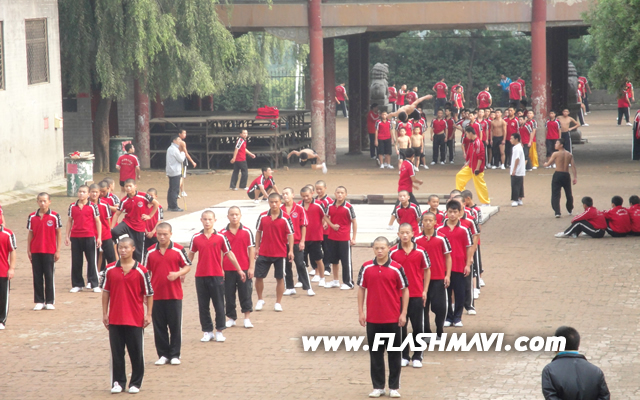 Most of the Chinese students at Shaolin Tagou practice competitive modern and traditional wushu or Chinese sanda. When I say competitive traditional wushu, I mean the traditional styles, but not the old style training with all the application. A competitive traditional monkey style form for example, is a form you show off in a competition or in a demonstration. Students don't really learn the applications anymore. If a martial artist decides to emphasize on monkey style only later on, he will research the application after mastering the normal/modern techniques. Unfortunately their foreign student program is very touristy. Shaolin Tagou is one of the most expensive wushu schools in China (also because of their location). Their Chinese students are very good, but i feel like they only have a foreign student program for the money. You will not practice in a class with Chinese students! Well, they will pick a few students and a coach who knows some English to teach you and 25 other foreigners the basic kicks and arm circles in the hotel. Should be OK if you are really a tourist though. If you have never practiced wushu before and want to take your first steps while visiting the Shaolin Temple, check them out. If you are Asian and speak Chinese, consider practicing at Tagou, but avoid all the English speaking people and the foreign student program. If you are not Asian and speak fluent Chinese, you can try them, but again, you have to avoid contact with the foreign student program. I found them a bit unfriendly. However, the Chinese speaking coaches and leaders are very friendly. Don't go there if you have practiced wushu for a long time but don't speak much Chinese OR if you don't have a strong character. If you want to prepare a wushu/shaolin show, Tagou Wushu School is definitely the right place to go. They prepare shaolin shows all the time and they ROCK at it! The school's hotel is not worth the money. 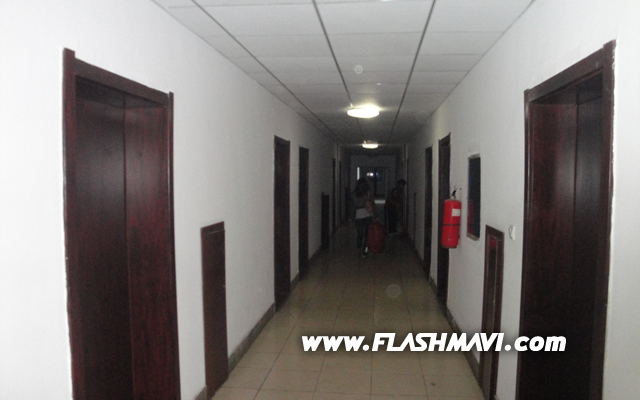 The charged us 160 Yuan (about 25 usd) for a cold room that was not cleaned properly for a long long time. They had internet and Chinese TV, but no hot water. Well, they have hot water when the sun shines, but in autumn it can become very cold. I have to admit, I loved the food. Even though the main restaurant didn't look that clean, their dishes were the best I had in China. You will pay about 40 Yuan for a big fish for two and 15 Yuan for eggs with onions. 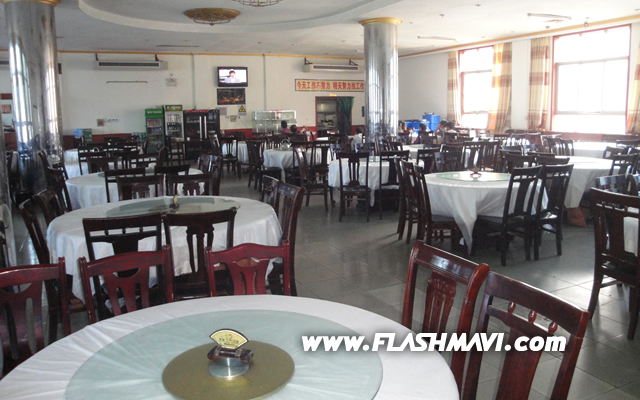 There are also small restaurants around the hotel. That's where most of the Chinese students eat. 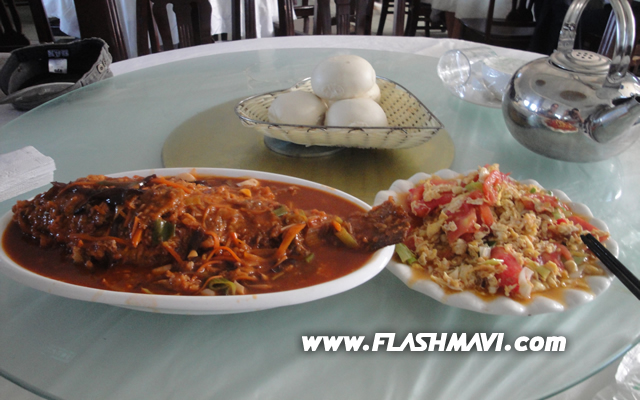 The food there is good too and a lot cheaper. Go to Zheng Zhou, the capital of He Nan. 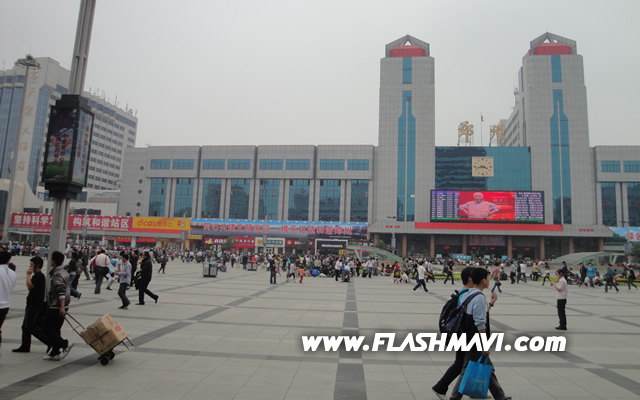 Then take a bus to Deng Feng (3 hours ride). 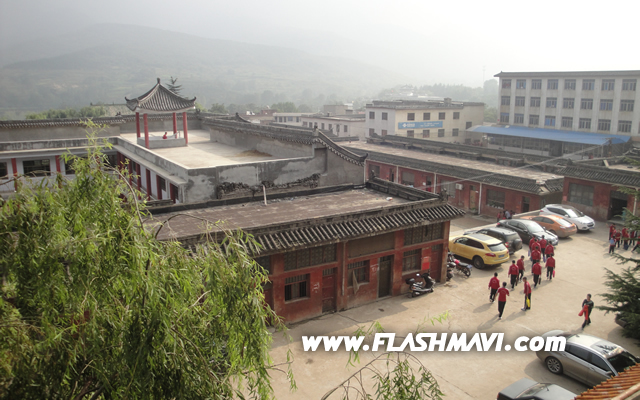 From the bus station you can take a taxi to the Shaolin Temple. If you also bring your suitcase and plan to stay in the school's hotel for a few days, you will not have to pay the 100 Yuan entrance fee. Just go straight to the entrance without a ticket (and with your suitcase) and say "Tagou Wushu School". The school is about 200 meters from the entrance. BTW, if you pay the entrance fee, you can see a shaolin show and walk into the inner temple area. There is a big misunderstanding about traditional wushu/kung fu. Many foreigners think that they will start learning all these little application, and then over time, they will jump around like Jackie Chan in his old movies. The truth is that nowadays nobody starts with these applications. Few people know them and Shaolin Tagou Wushu School is in a difficult position here. People go there and expect to find old style traditional kung fu, but the school was built when modern wushu was born. However, they try to preserve traditional styles, but with a modern touch. 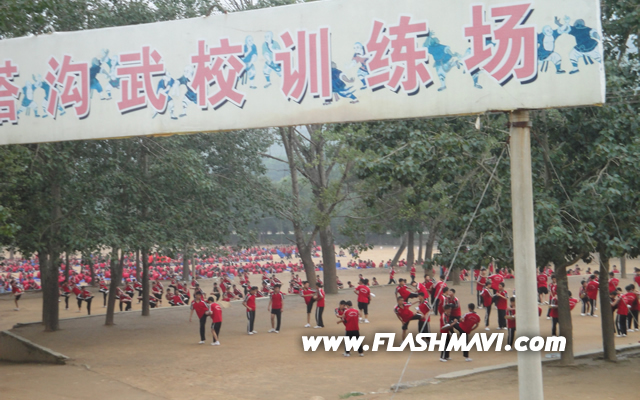 At most schools in China traditional wushu styles are not taught at all. There is a reason why they don't start traditional training with traditional applications. Acrobatics and difficulties are easier to learn when you are young! If you waste your youth on applications, you will never be able to do the acrobatics. So you should start with modern wushu, then modern traditional styles, and then, when you are older, you can start researching traditional applications. This is how real masters are created these days. Don't Don't Don't start with intensive application training if you are young. Take your time learning the basics and acrobatics first. On the other hand, some foreigners don't go to China with the idea of learning the basics of modern wushu. So if you just want to visit the Shaolin Temple to learn a few Shaolin Kung Fu techniques, you will probably go home disappointed. I'm not saying that you should not visit them, but make sure they understand what you want. A beginner has to stretch and run for months before the real training starts. So if you are a tourist and just have a few days for fun and martial arts, keep that in mind. They don't always have somebody who can teach real traditional kung fu. At the Entrance of the Shaolin Temple. 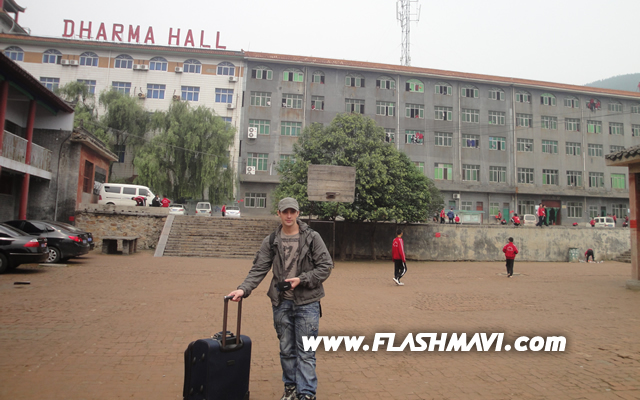 Entering Tagou Wushu School - You will pay at least 160 Yuan for a room in this "Dharma Hall" Building in the back. The school and Song Shan from the hotel room. Another picture from the window. 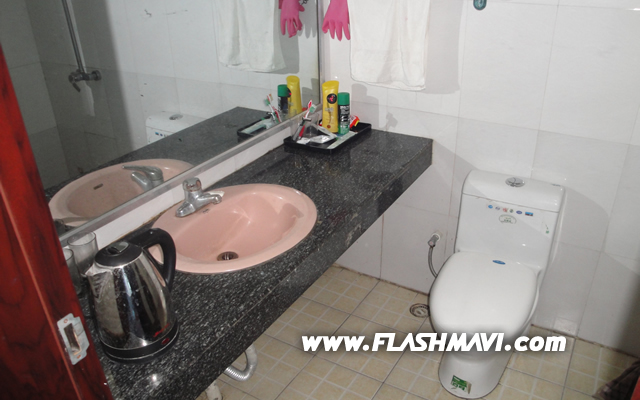 The bathroom (Tagou Wushu School Hotel). Another picture inside the hotel. Student from the Shaolin Demo Team demonstrating his self created Drunken Staff form. These guys are very good! A beginners class training inside the school. The guys in the background are from one of the better teams. They are practicing acrobatics. If you look closely, you will see one guy up in the air. The old training yard. This is where they prepared some shows for the 2008 Beijing Olympics. This place is quite famous. Unfortunately I didn't see any foreigners practice there. Random picture inside the school. Class practicing wushu in front of the hotel. The hotel's restaurant. The food here ROCKS! Did I mention that the food rocks?